Why people hide their facebook friend list? Mostly for the security reasons. People want to avoid crimes and they want to use social Medias safely. They want to hide personal information and daily activities from social media. So social Medias added some security features to their platform. Turn off receiving friend request and etc. User can limit who can see those activities. Only for family members, friends, our area users and etc. We can create closed groups. So only members saw the posts in the specific group. 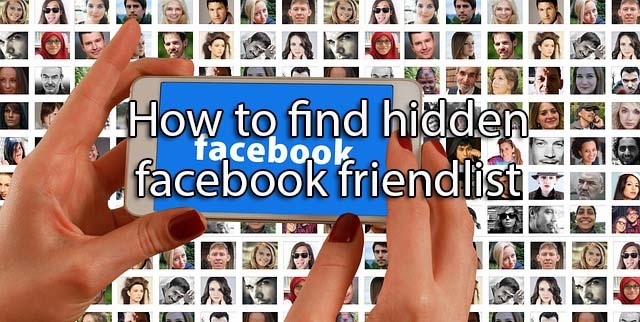 How To Find Someone Friend List On Facebook Who Is Hidden? Method 1: Find the common friend between you and another facebook user. Find the facebook ID of your mutual friend and the person whose friend list you want to see. Use below URL to find the mutual friend between you and another user. Method 2: Find the common friend between your one of the mutual friend and another facebook user. Go to facebook.com and login to your account. Scroll down and find the mutual friend list (On the right side bar). Then type the name of the person whose friend list is you want to see. Then select the friend profile from the list. For this you need minimum 1 friend in common. (1 mutual friend). In this method you only see common friends between your mutual friend and the person whose friend list you want to see. Method 3: See all friends of a person. 1 at least mutual friend in common. You need to have google chrome browser. Disable all ad blockers and popup blockers. Download facebook friend mapper extension from chrome webstore (for chrome). Enable extension in your browser. 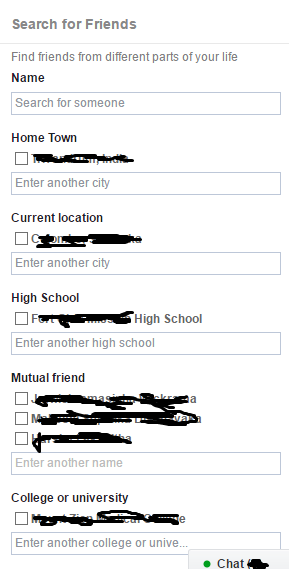 Login to your facebook profile and go to friend profile which one hidden there friend list. Now you will see a new tab named reveal friends. So you need to click reveal friends. Then it will start scanning for their friend list. It take few minutes. When the scan is done, it will show facebook ids on all their friends in a popup window. 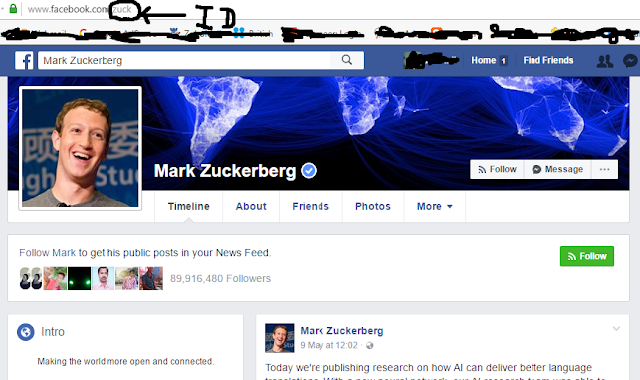 So now copy the fb id and past it after facebook.com/ in the address bar. old friends information cannot get from this new method. This blog is all about technology. In this blog you will be able to read about Blogging tutorials (Blogger, Wordpress), Reviews (Hosting, Plug-ins, apps-android and ios) and Search engine optimizing guides.